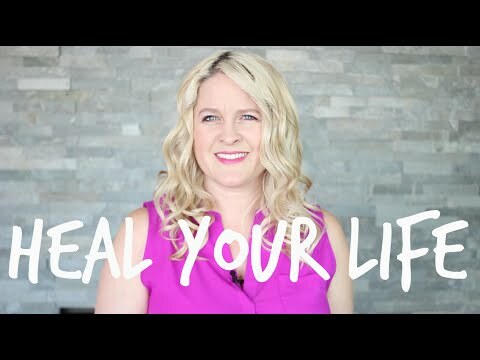 Do you live with shame or guilt, hiding who you are and what is really going on in your life? It doesn’t have to be like that! This 6-week online course is designed to help people do their self work. You will feel freer and lighter than you have in years, and your way of thinking and feeling about yourself will be transformed. Do we have to share our secret? Can’t we just push them under the rug and not deal with them? Can’t we forget about them or do they come back and affect our lives in different ways over time? I sat down with Dr. Foojan Zeine, Psychotherapist and International Author & Speaker, to get answers to these questions. She explains the difference between secrets and privacy, which brought so much clarity! In this 6-week, online video course, you will hear from our in-house life experts and psychotherapist. You will have access to our private online community where you can share in the journey. Most importantly, you’ll be guided every step of the way by activities you’ll do at home to deepen and personalize your experience, such as through visual journalling which is a process known to assist healing & found to be very therapeutic. For more information, go to the registration page here. This Course, Web Site & its Content (including any information provided by users) is for informational and entertainment purposes only and is not intended to replace or substitute for any professional financial, medical, legal, or other advice. The Company Entities and Individuals make no representations or warranties and expressly disclaim any and all liability concerning any treatment or action by any person following the information offered or provided within or through the Course, Web Site & its Content. If you have specific concerns or a situation in which you require professional or medical advice, you should consult with an appropriately trained and qualified specialist.